On arrival, transfer from Calgary Airport to Banff. 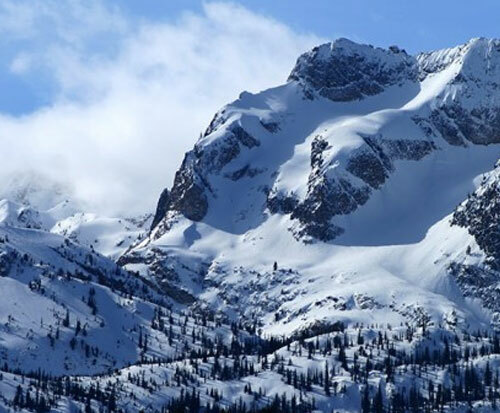 On the way, stop at Kananaskis for the most powerful experience in the Rockies, a 12 minutes Summit Helicopter Tour. Later continue your journey to Banff. Rest of the day is at leisure. Overnight in Banff. After breakfast, proceed on Discover Banff Tour. The resort town of Banff is set amongst the towering mountains of Rundle, Tunnel, Cascade and Norquay. A gentle ride on the Banff Gondola takes you to the summit of Sulphur Mountain for a 360 degree panorama of the Bow Valley. Afternoon checkout and transfer to Jasper. Overnight in Jasper. After breakfast, proceed on Discover Jasper Tour. Jasper’s beauty and history is set amid some of the most rugged peaks in the Rockies. Explore the natural attractions of Maligne Canyon, Medicine Lake and Maligne Lake. At Maligne Canyon, stroll along 50 meter walls and learn about its unique underground water system. Afternoon is at leisure. Overnight in Jasper. After breakfast, checkout and transfer to Banff via scenic Icefields Parkway On the way stop at major viewpoints of Athabasca Falls, Columbia Icefields, Crowfoot Glacier, and Peyto Lake. At the Icefields Centre take a thrilling ride on an Ice Explorer and further explore the magnificent Glacier Skywalk. Overnight in Lake Louise.